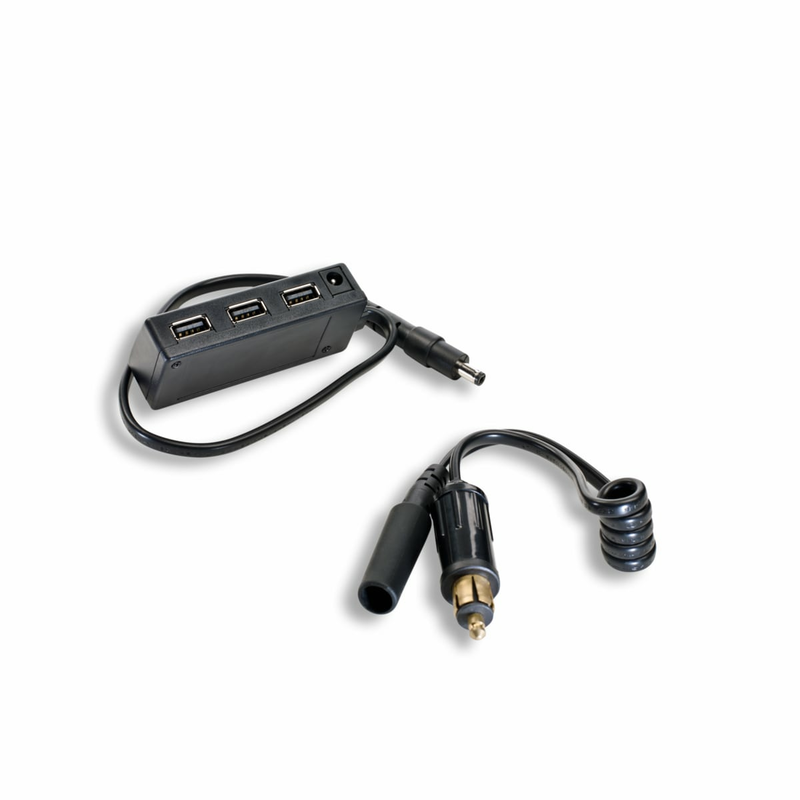 Power extension cable with USB port. 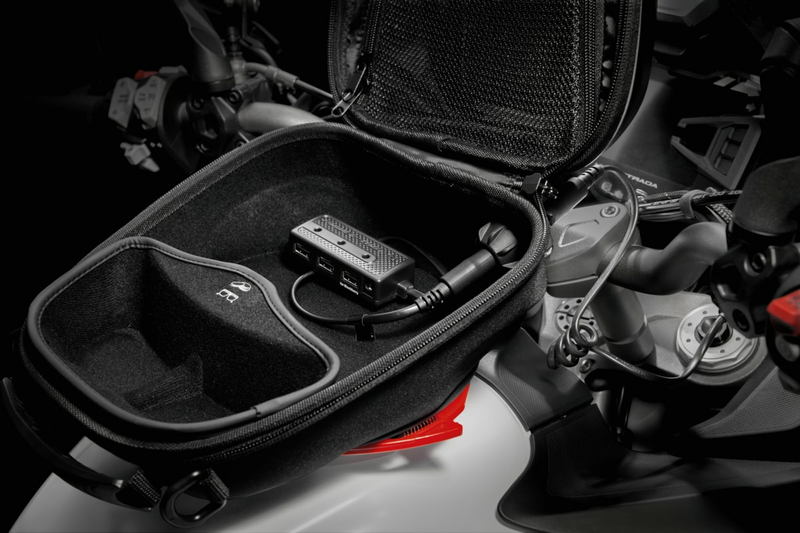 Includes a lighter jack to connect to the 12Volt socket on the bike and, thanks to the USB port, allows you to connect a mobile phone, camera (etc. ).